The smartphone is a perfect example of a streamlining multiple gadgets into a single device that improved functionality, and took up less space. You no longer need to carry a separate digital camera, MP3 player, and cell phone, and with Dyson’s new Pure Hot+Cool Link is a fan, a heater, and an air purifier all at once. 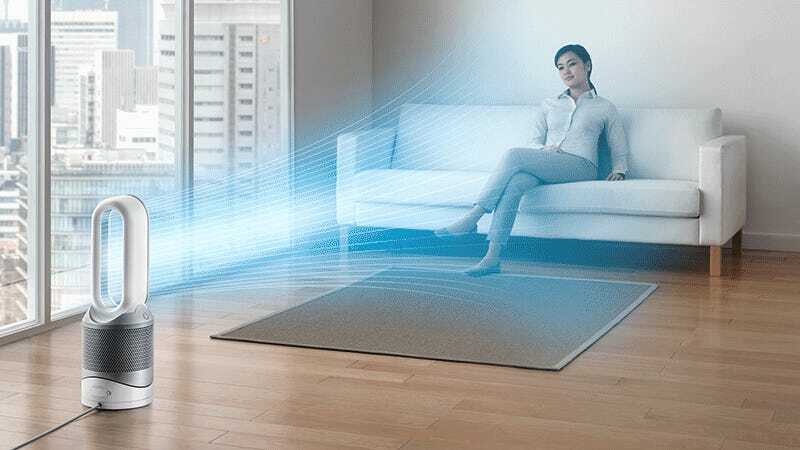 Dyson has taken three of its existing products—the Dyson Cool bladeless fan, the Dyson Hot heater, and the Dyson Pure Cool Link air purifier—and merged them into a single climate-controlling Voltron-like appliance that you can leave running all year round to heat and cool your home. The Dyson Pure Hot+Cool Link also features the same glass HEPA filter as the Pure Cool Link, which promises to remove 99.97 percent of particles in the air in your home. That includes invisible impurities like pollen, air pollution, mold, and bacteria, but also unpleasant smells. So the next time you burn something in the oven, it can help hide your mistakes. And because we’re slowly inching towards figuring out how to make a smart home actually work, the Pure Hot+Cool Link is the latest Dyson appliance to connect over wi-fi to the company’s Dyson Link Android and iOS apps. Through the free app you can control the fan’s settings like speed and temperature; schedule a sleep timer so it automatically turns off in the middle of the night; and get a heads up when it’s time to clean its filter. The app can also be used to monitor the air quality in your home and specify how clean you want it to be. So if you’re renting an apartment and don’t have to pay for power, you can leave it running all the time. If you have to be more responsible about your energy usage, however, you can activate an auto mode where the purifier only activates when it detects a decrease in air quality. 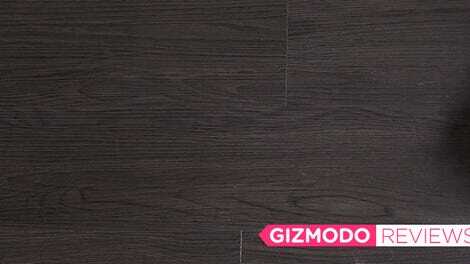 The Dyson Pure Hot+Cool Link will be available via the Dyson website starting on September 6 for $600 (wow). It will hit brick and mortar stores and other online shops starting on September 18. It arrives too late to help you beat the heat this summer, but it will certainly be appreciated when temperatures drop as winter gets closer—if they ever do drop.